I just gotta get in line for that new Highlander. This ones gotta help me get there. $550 for just the rifle. She�s all setup to kill stuff as she sits out to 800 yards if you want her with the scope and load data for $900. 1. 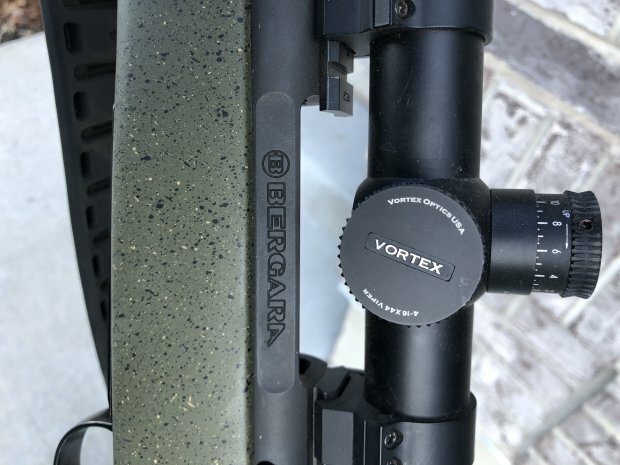 "RE: Bergara B14 hunter in 7mag"
2. 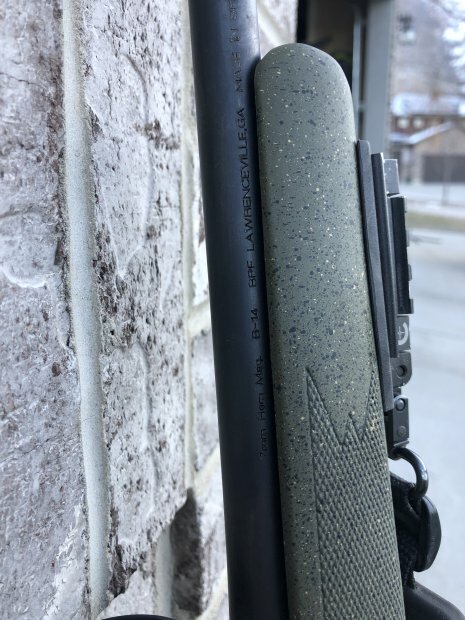 "RE: Bergara B14 hunter in 7mag"
How many round down it? 3. 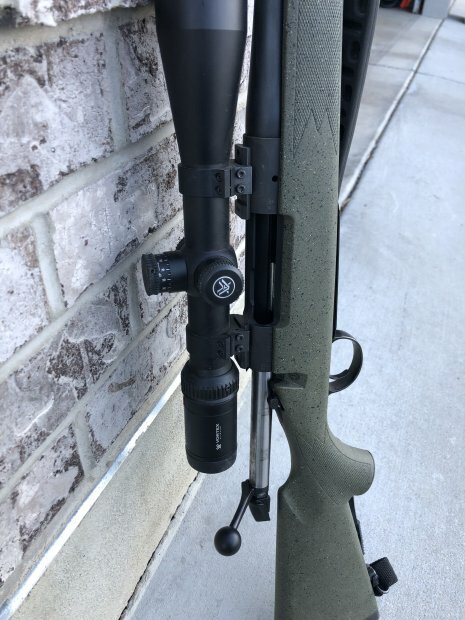 "RE: Bergara B14 hunter in 7mag"
4. 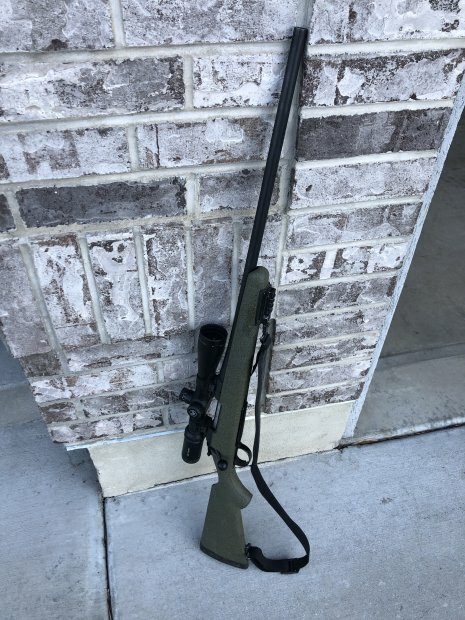 "RE: Bergara B14 hunter in 7mag"